No matter what approach you use in your homeschool, you want to cultivate creativity and connection with your children. But sometimes it’s not clear what’s missing to make homeschooling really come ALIVE. The best way I’ve found to do this, in my 25 years of homeschooling 3 children, is to weave in the Lively Arts. Rudolf Steiner, the founder of Waldorf education, wanted to replace the seven liberal arts of ancient times (the subjects one studied to become a scholar) with the seven lively arts. Because the arts bring us joy and make the learning memorable. We humans thrive on the arts! This guide offers 15 simple activities you can do with your children starting today. 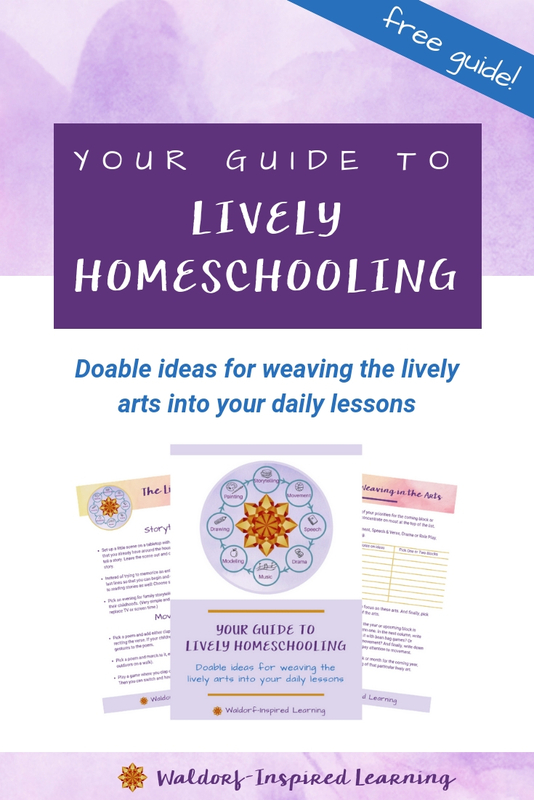 Waldorf-inspired homeschooling DOES NOT have to be perfect, complicated, or stifling! 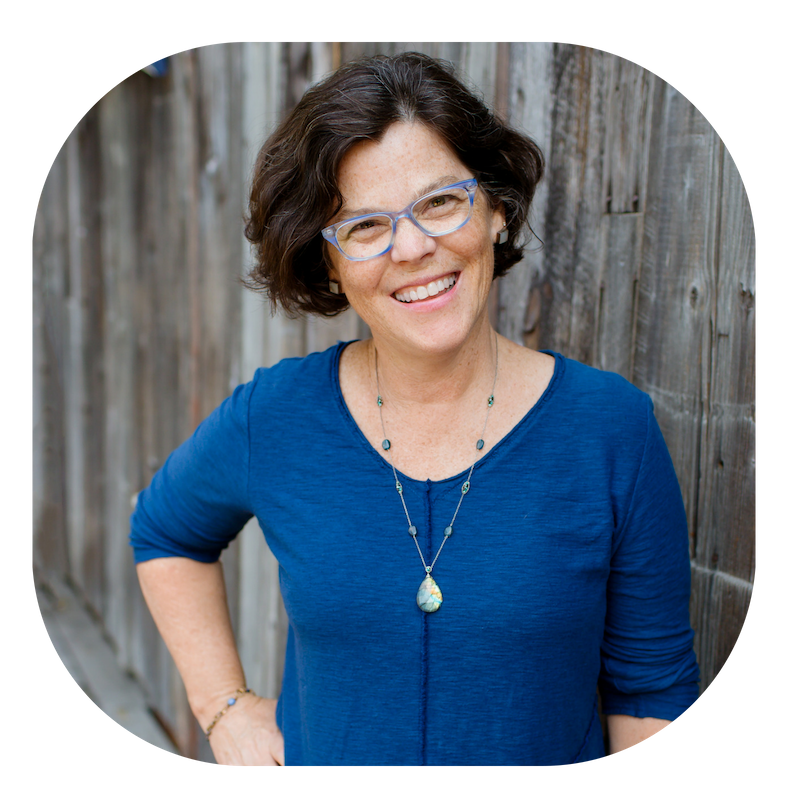 Hi, I’m Jean and I empower homeschooling parents around the world to create simple and inspired homeschooling plans that are just right for their unique family.